Artists can find inspiration anywhere. For some, nature is the calling that frees the mind. For others, a stroll through a bustling city can stimulate the imagination. But can inspiration be found in something as simple as a cabinet? As a practicing architect, Jessica frequently works with cabinet-making shops to design built-in cabinetry and furniture for clients as a part of her residential architectural projects. She became familiar with preparing CAD drawings of individual parts that were then cut out with a CNC machine in the shop. Going through this process sparked her imagination. 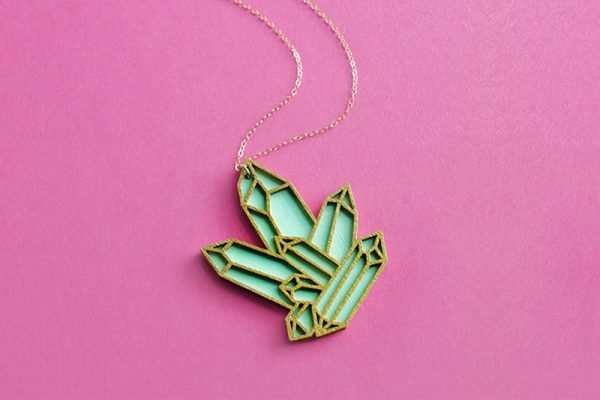 As a product designer, Jessica brings her architectural background to the jewelry and home accessories she sells online. The goal is to offer a unique and fresh line that features alternative materials combined with elegant, clean design. With her architectural background, it’s no surprise that Jessica looks to her favorite architects—from Frank Lloyd Wright to Frank Gehry—and their buildings for inspiration. 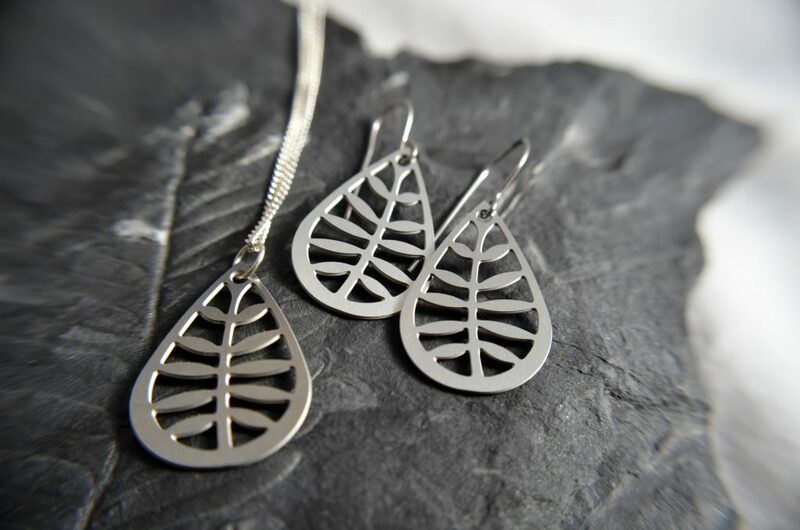 She also is drawn to Moorish and Celtic shapes in her jewelry designs because of the intricate patterns. 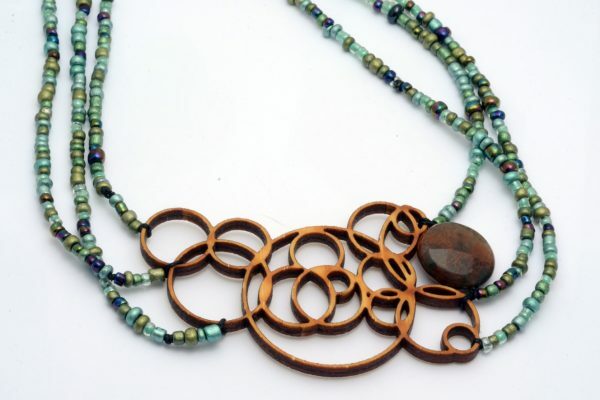 With the “Reflection,” “Mirror Image” and “Interlocking Circles” pendants, the bamboo softens the crisp lines while also giving an organic feel to the necklaces. These earrings and pendants have the softness of a flower juxtaposed with the rigidity of the geometric shape and stainless steel material to create a balanced aesthetic. Jessica’s designs also tap into the spiritual and eclectic with “Wings,” “Primitive” and “Wish” motifs. With all the competition in the home accessories market, Jessica knew she had to do something different to get noticed and successfully sell online. 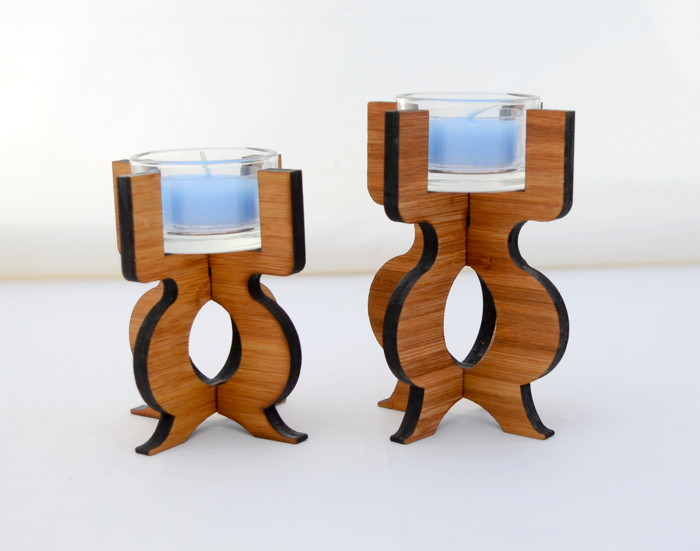 You can see this design aesthetic in the Equinox Tea Light Holder, which showcases a lively reinterpretation of a classic form. 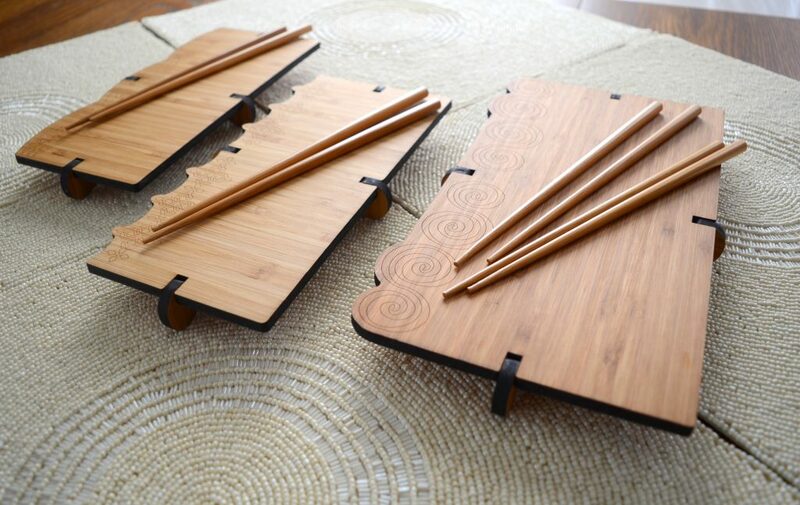 The Sushi Boards feature a raised base, etched geometric designs and scalloped edges to make them a stand out at any dinner party. 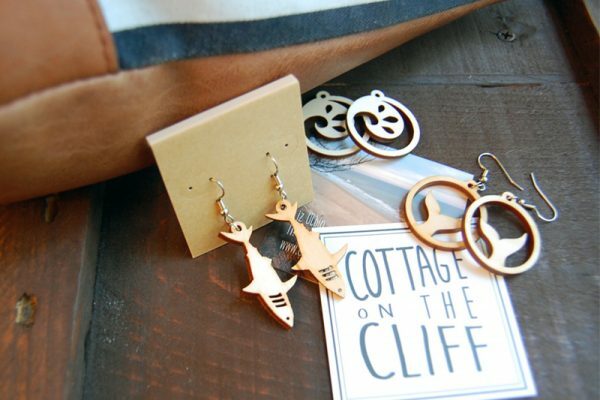 For the metal jewelry product line, Jessica is able to take advantage of Ponoko’s Photochemical Machining (PCM) to control production costs and boost profits. 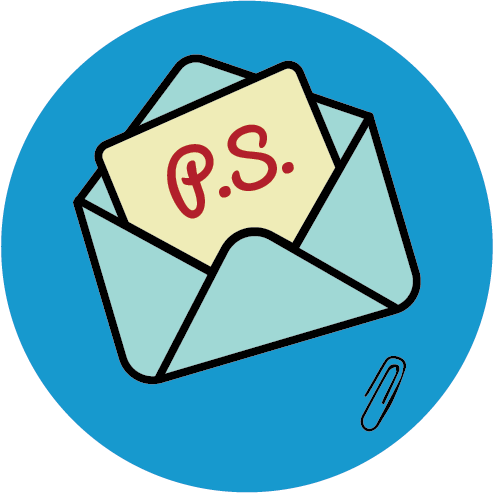 With this service, there’s one price set price per sheet for materials and making. This means she can maximize output by fitting as many pieces on the sheet, thus reducing her cost per piece. She also sees laser cutting an essential creative tool for makers and designers because it can not only speed up the creative/creation process but also spark new ideas.